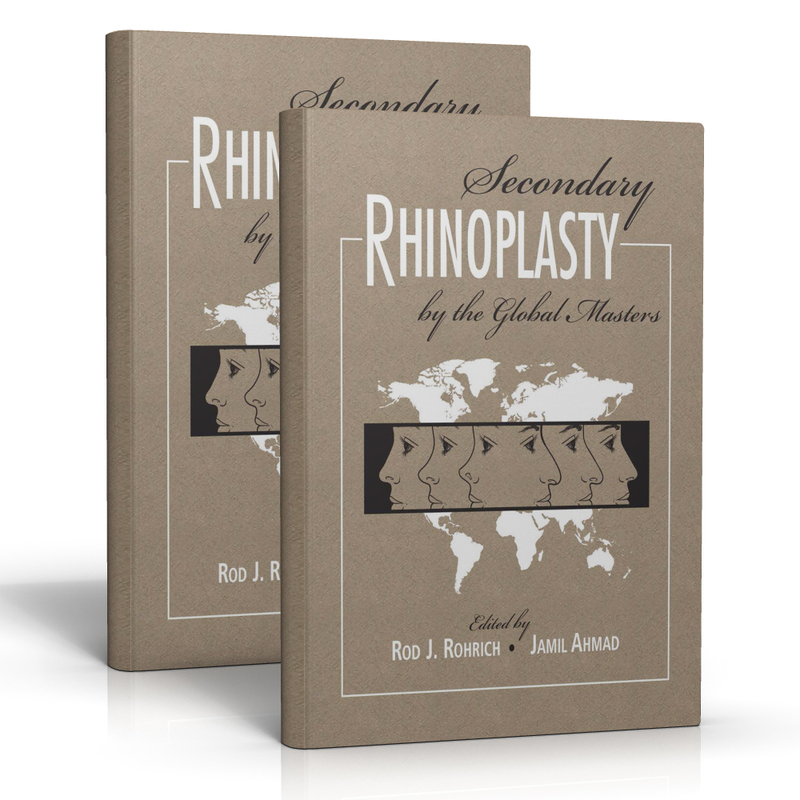 We are pleased to announce the publication of Dr. Ahmad and his colleague Dr. Rohrich’s latest work, Secondary Rhinoplasty by the Global Masters, making him the only plastic surgeon in Canada to author two textbooks dedicated to rhinoplasty. This work is a unique two-volume set that focuses on the operative principles of revision rhinoplasty, and is the perfect companion to their first publication, Dallas Rhinoplasty: Nasal Surgery by the Masters, 3rd Edition. For the first time in one book, Secondary Rhinoplasty by the Global Masters showcases the various approaches and techniques used from outstanding and highly qualified international revision rhinoplasty experts. The work builds upon the concepts introduced in the 3rd Edition of Dallas Rhinoplasty and is an essential reference for understanding the unique challenges of secondary nasal procedure for surgeons worldwide. It’s also the first multispecialty, global academic resource on rhinoplasty, showcasing experience of both highly sought after plastic surgeons and facial plastic surgeons from four continents. Dr. Ahmad is pleased to have his research published in this prestigious publication so that his work can reach plastic surgeons all over the world. 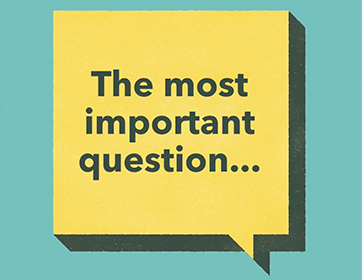 This also allows him to contribute to the growing body of knowledge surrounding revision rhinoplasty, helping other doctors move forward with an educated approach. In addition to showcasing his research, Dr. Ahmad routinely travels around the world to educate surgeons on how to properly perform rhinoplasty, revision rhinoplasty and other aesthetic plastic surgery procedures. 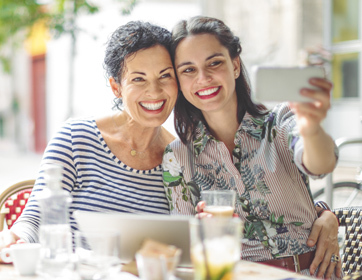 Learn more about Dr. Jamil Ahmad, and his sought after expertise in rhinoplasty, facial rejuvenation procedures, body contouring after weight loss, and revision aesthetic surgery.